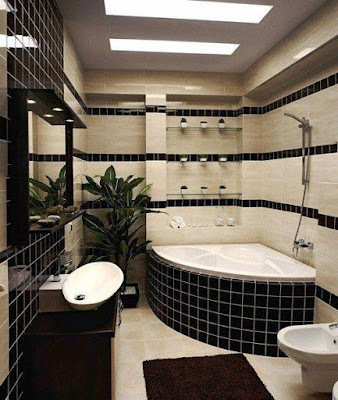 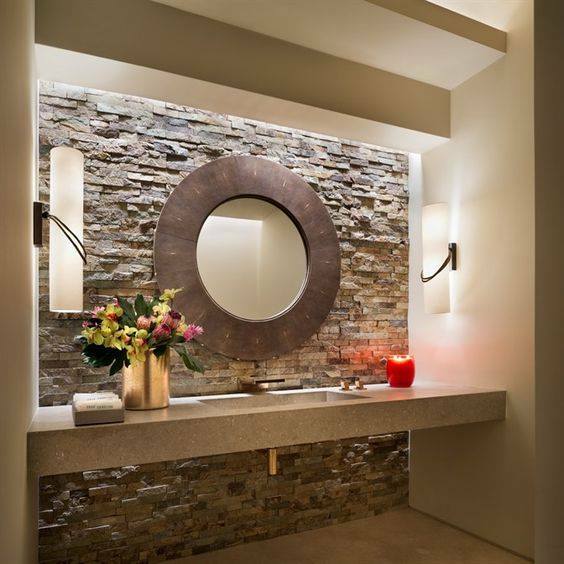 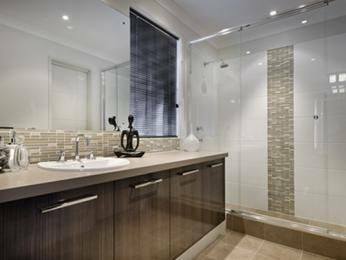 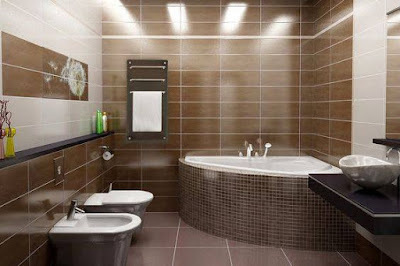 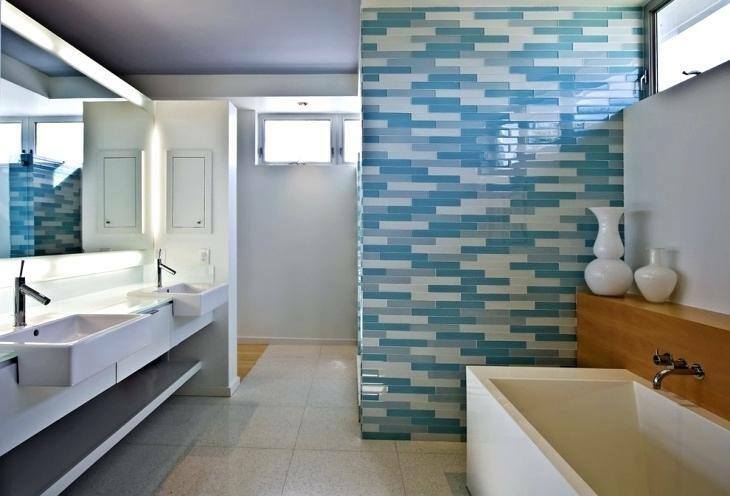 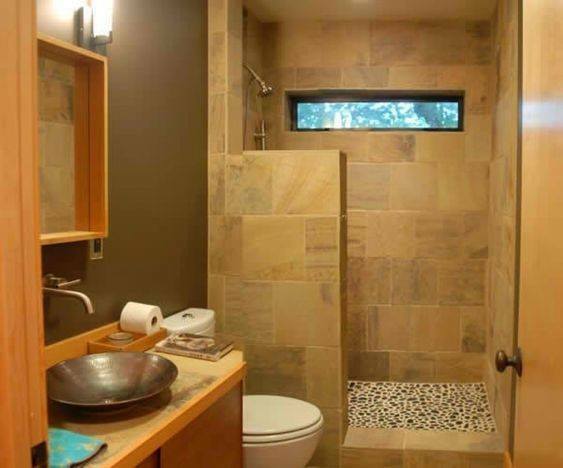 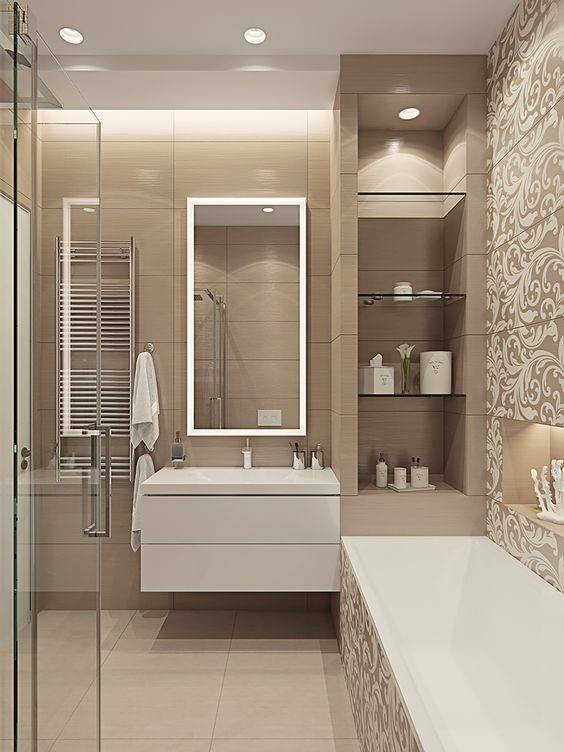 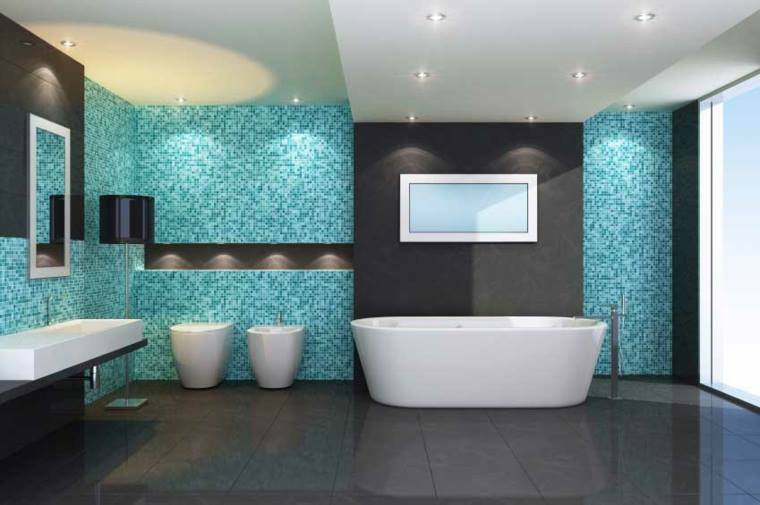 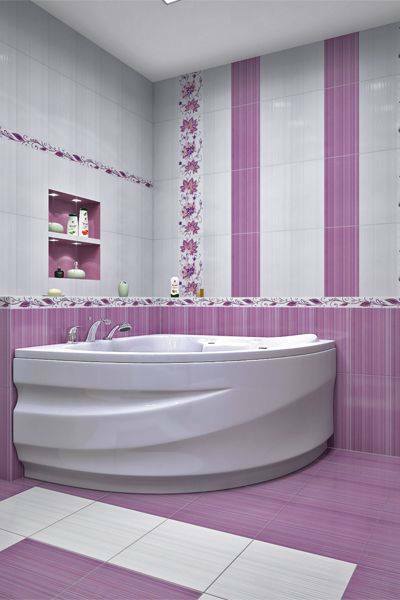 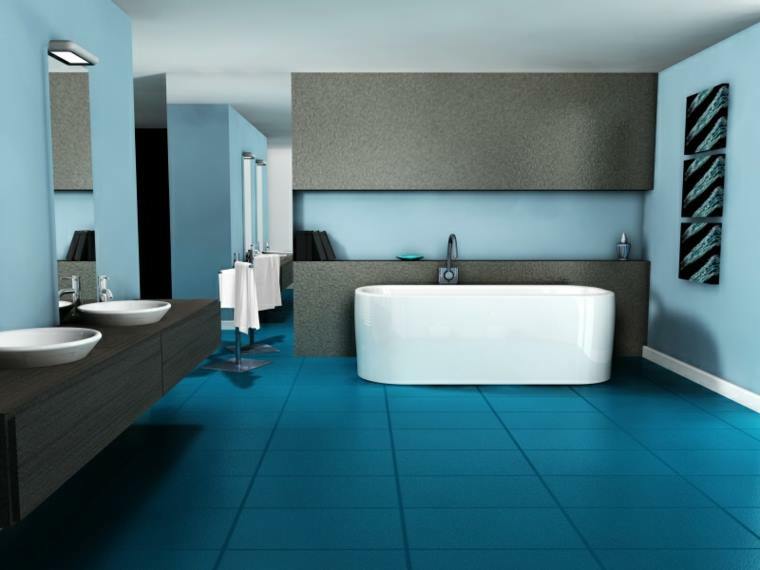 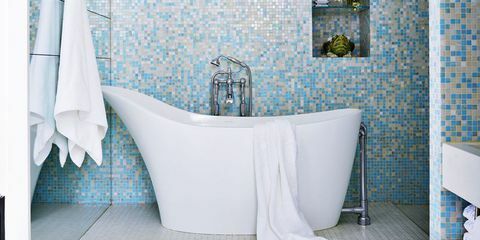 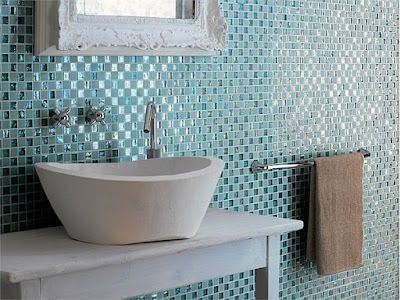 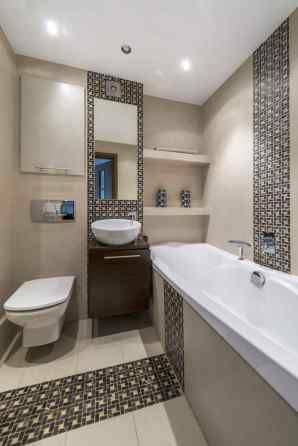 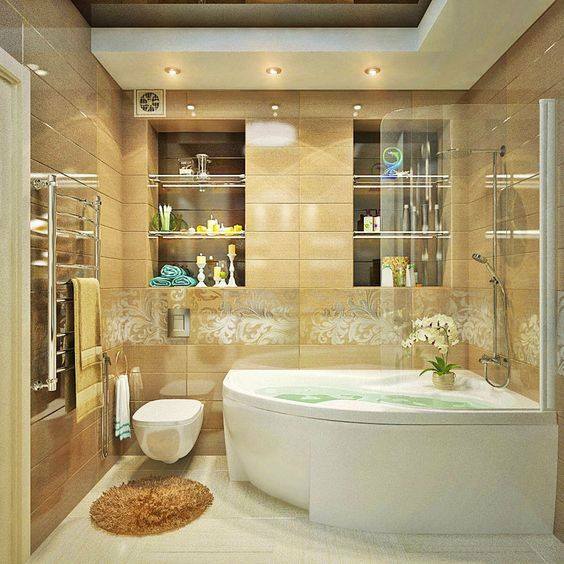 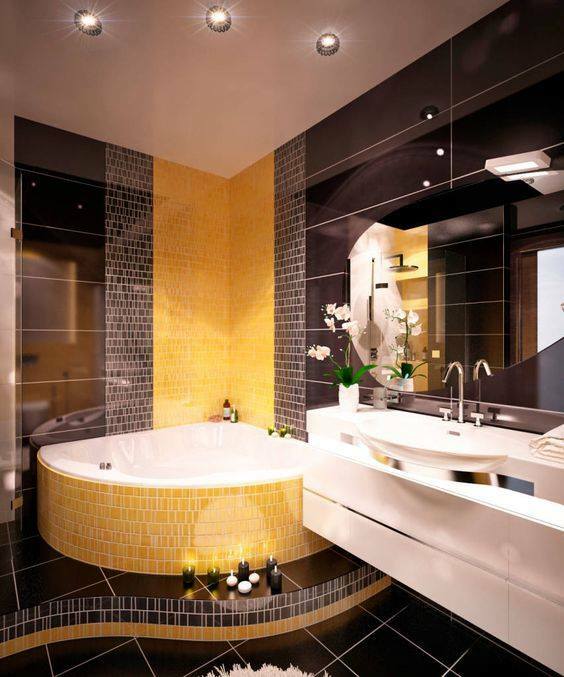 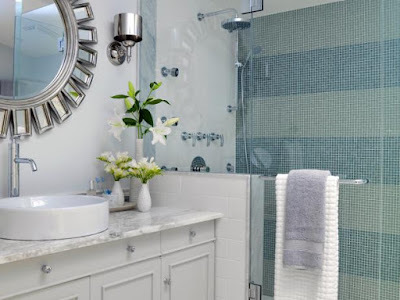 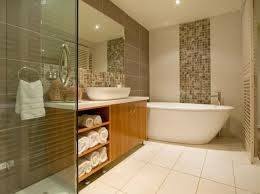 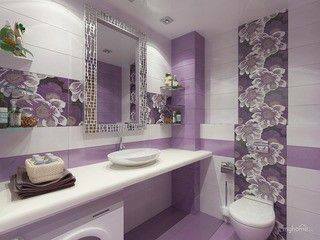 The modern bathroom tile design differs not only beauty, but also durability. 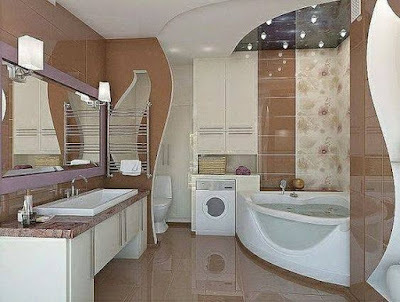 Therefore, having made repairs once, you do not have to change the design every year or correct sudden flaws. 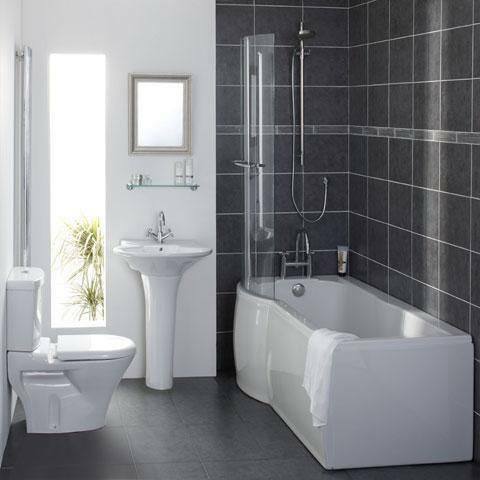 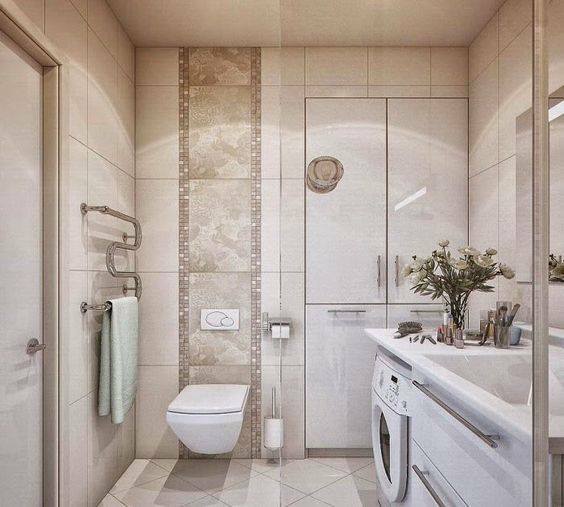 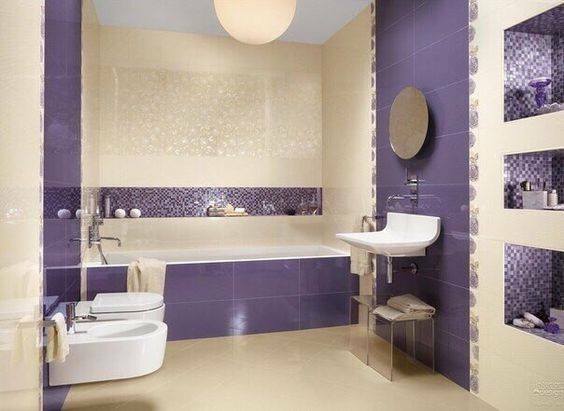 The bathroom tile design allows you to correctly place accents, to divide the functional areas of the bathroom and gives integrity to the entire design. 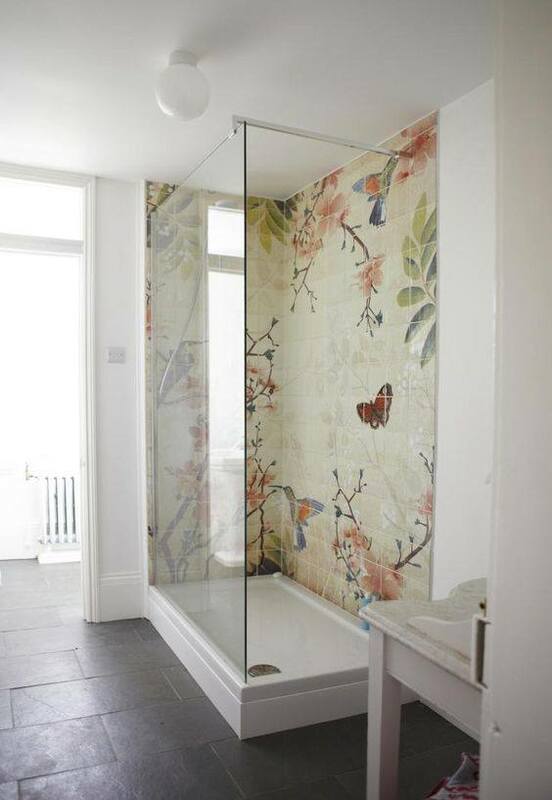 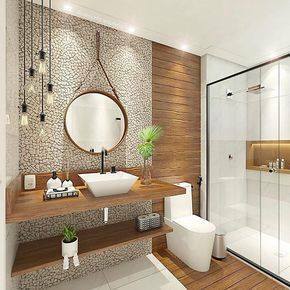 You also may like: Small bathroom storage ideas and furniture design.